With all the hecticness of day to day life, the last thing on your mind is keeping your grass neat and trimmed. Rather than spend your precious free time slaving over a lawn mower, our experts at Frank’s Lawn & Tree Service are here to provide Lawn Mowing Near Coral Gables and take care of the chore for you. However, we do not simply mow grass. Our company has the equipment and manpower needed to keep acres worth of land looking nourished and fresh. A beautiful landscape can be ruined by the sight of overgrown grass. 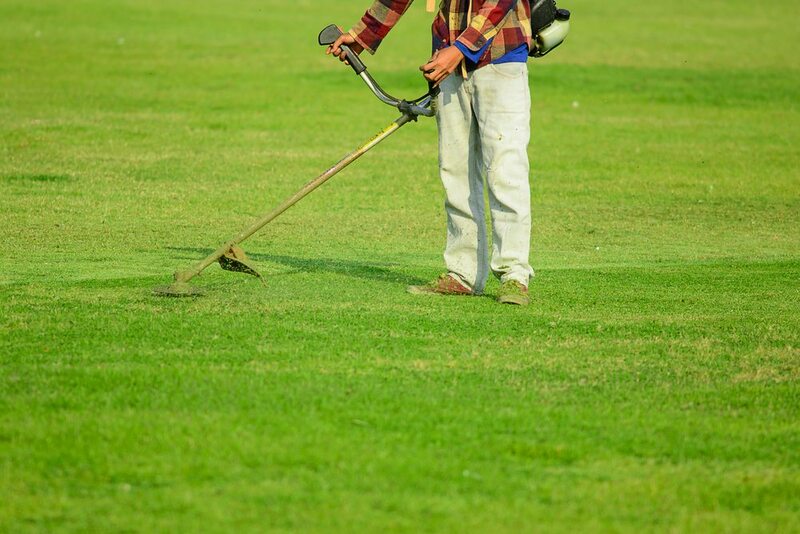 Determining how often you should cut the grass of your property may seem like a fairly simple task, but it actually takes much more observation and consideration than you may think. Land that is mowed too often may begin to brown and dry out. On the other hand, a lawn that is mowed too seldomly will appear messy and unkempt. Our certified arborists have developed methods that are incredibly effectual in understanding your lawn’s needs and habits. Don’t trust just anyone with your lawn mowing services. Our highly trained technicians have the skills and experience to make your property look its best. Contact Frank’s Lawn & Tree Service today at (305) 233­-9369 for Lawn Mowing Near Coral Gables and great services at a competitive price!